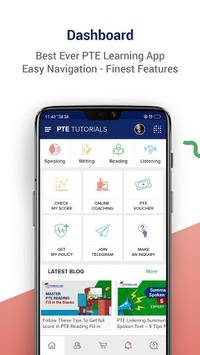 PTE Tutorials presents a mobile, flexible & in-depth way to prepare for the PTE-A Test. 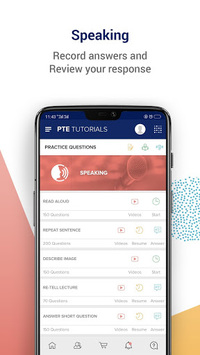 Prepare & practice for PTE-A (Pearson Test of English Academic) anytime, anywhere. The Numerous Verified Reviews are proof of the power of the PTE Tutorials online portal. 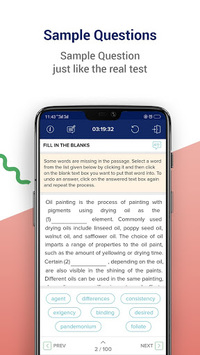 With the PTE Tutorials App, you get the same high quality and in-depth nature of preparation on your phone! Start practising and boost your confidence! 10. Save money on your PTE-A preparation with latest offers from PTE Tutorials. 13. Download FREE e-books on PTE, Australia immigration, Professional Year Program etc. We are looking to improve every day. Your valuable feedback is most welcome. Good Luck with the PTE-A Test!